Application Manager for decentralized process monitoring. Electronic recording, display, balancing, control, saving, event and alarm monitoring of analog and digital input signals. 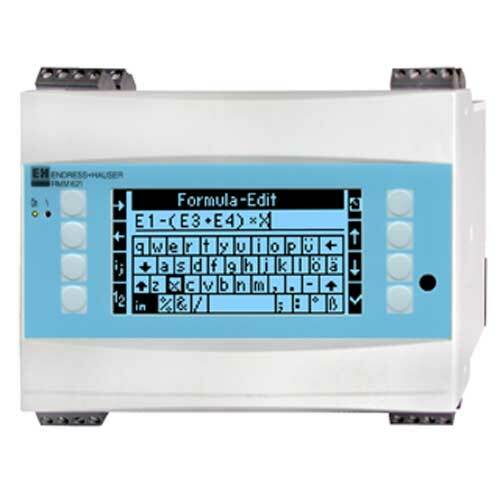 Multichannel pump control system for peripheral pump stations. Application manager can be used for calculating, regulating and data recording in all industries.